Hey my dear fashionista, I’m always here to inspire you and to show you the latest fashion trends. For today I have made you a fantastic collection of 16 Winter street style looks. We are going to have an extremely cold days and we should all be prepared. Although it will be really cold, you shouldn’t stay at home all the time. That’s the reason why I made you this fantastic collection of outfits that will keep you warm through out the whole season. Enjoy! She looks like teddy bear, does’t she? Million shades of beige – I love this outfit! I love the outfit below, what do you think? Sweet combination – I like it! Thank you for reading! 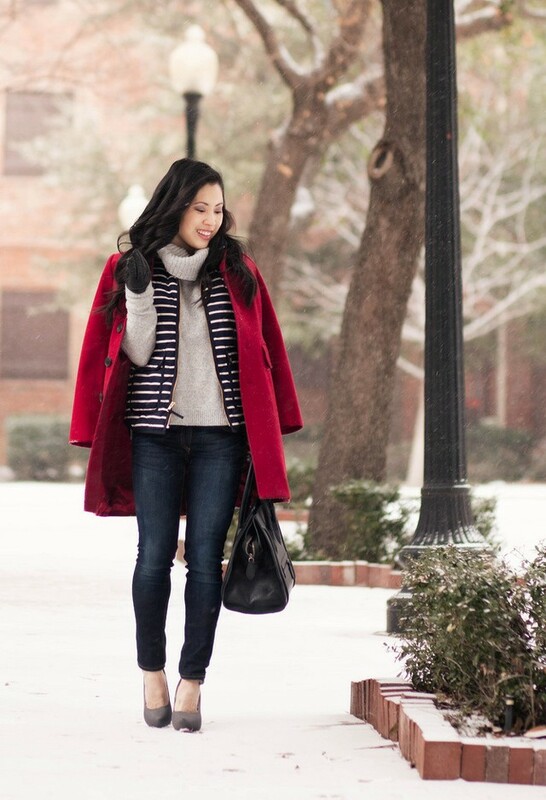 I hope that you have found these 16 Winter street style looks stunning. I love them all! What do you think? Which one is your favorite? Pick the one that you like the most and go out with style and elegance. If you have some other street style looks that you want to show me, please leave me a comment below! I would love to see them. Enjoy in the rest of your day and stay up to date with the contents of Fashion Diva Design!